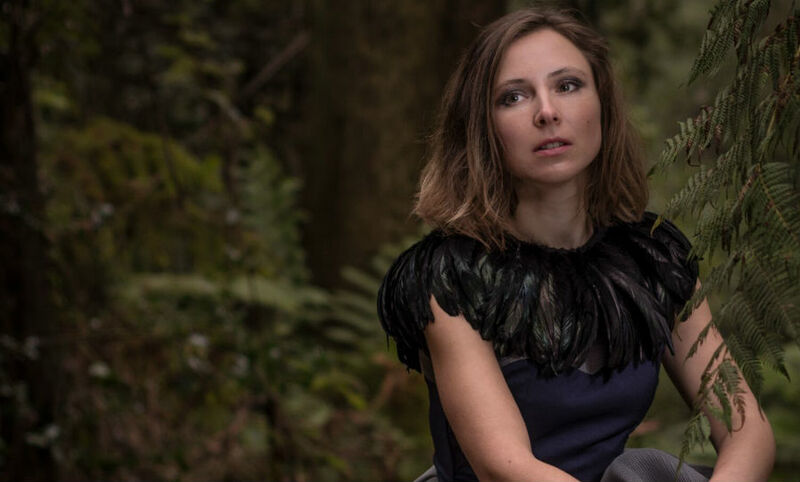 It was back in February that we premiered the debut video from Soviet-born, Melbourne-based singer-songwriter Ka-tya (real name Katia Pshenichner). With the release of Little House, we were immediately captivated by her haunting sounds. Now, with the release of her new single Peter, Pshenichner continues to build upon her storytelling abilities. The track is airy and delicate; a dream-like slice of cinematic folk music that will swirl around your head before landing in the depths of your imagination. Further establishing her willingness to experiment with genre, Ka-tya’s new single Peter is a dreamy and ethereal slice of cinematic folk. Recorded and produced by Nicholas Lam, Peter incorporates subtle, ethereal sounds to take you on an extraordinary journey. With brittle piano lines and woozy string arrangements, the track will lift you off your feet, leaving you with a wonderful feeling of weightlessness. The release of Peter further establishes Ka-tya’s willingness to experiment with genre. The track’s feathery tones differ from the dark pop of Little Houses, and sees the singer-songwriter broaden her sonic palette. As she balances gracefully between heartbreak and hope, a truly dynamic listening experience is created. Here’s hoping we won’t have to wait long to hear where Ka-tya takes us next. For now, do yourself a favour and watch the new video for Peter above.